I read this article and found it very interesting, thought it might be something for you. 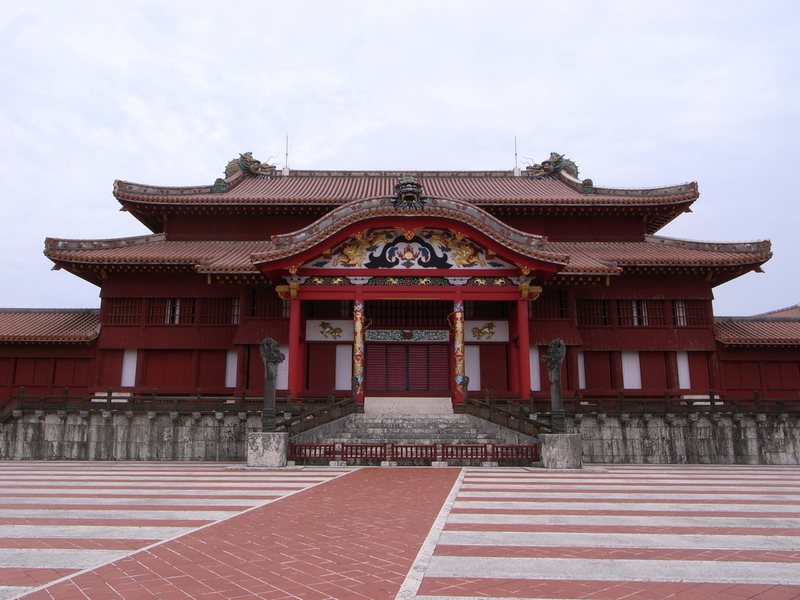 The article is called 10 Unique Okinawa Foods to Eat and is located at http://trip-n-travel.com/listicle/12830/. 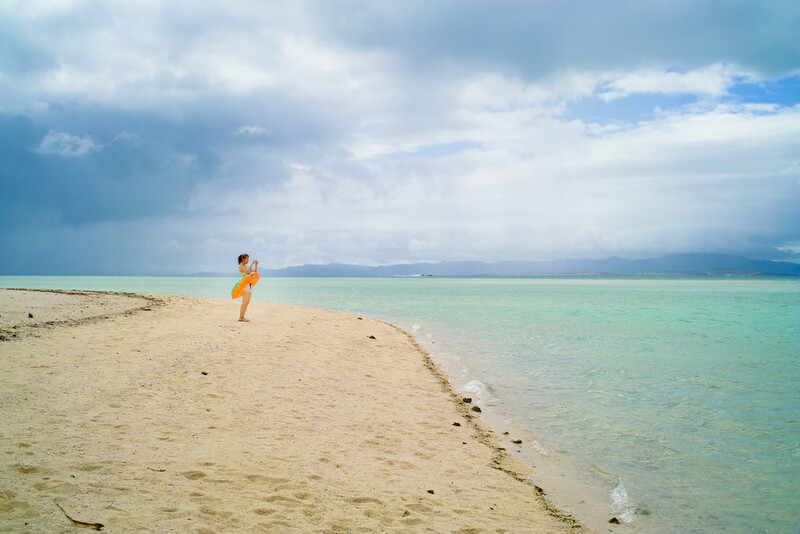 Even though it is part of Japan, Okinawa is somehow another world. 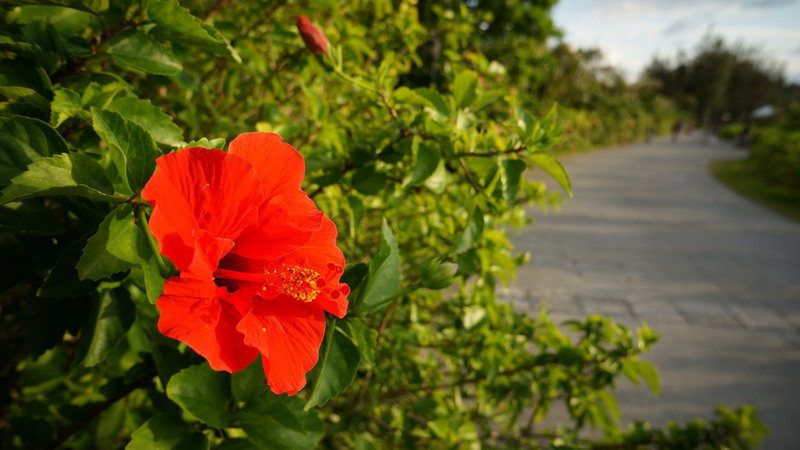 Being a group of islands that are pretty far from the rest of the country, the people in Okinawa are different in some aspects. The same applies to their food. The cuisine in Okinawa was transformed to some extent, resulting in some pretty attractive dishes. 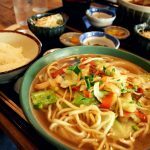 Here are 10 unique Okinawa foods you should try! Although one might be tempted to think this is a dish similar to the soba found in the rest of Japan, it is actually a whole different thing. The noodles are not made from buckwheat like normal soba, but from wheat, which makes the taste resemble udon noodles. “Champuru” means stir fry in the Okinawa dialect and is used to refer to a dish made by stir-frying different ingredients. The most popular champuru dish is goya champuru, which is prepared by stir frying goya vegetables with eggs, tofu and pork meat. This dish resulted from the American influence on Okinawa. The dish appeared at the end of war and became increasingly popular. The dish is exactly what its name suggests: taco ingredients placed over a plate of simple rice. It is usually eaten with a spoon. Rafute refers to thick slices of pork belly which are boiled until they become very soft. The meat is boiled in soy sauce and fish broth and sometimes served with a dollop of mustard on the top. 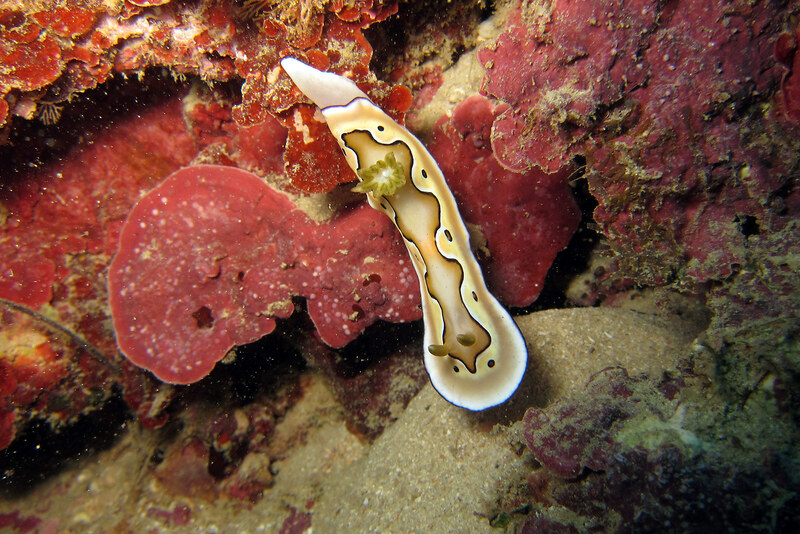 Beniimo are yams that can be found in Okinawa. They can look like usual yams or be purple inside. They are used in various foods in the area, such as potato chips, ice cream, pastries or deep-fried as tempura. “Umibudo” means sea grapes in Japanese and the name refers to a type of seaweed which resembles small grapes. Umibodo is served without much preparation, just as a seaweed salad. A bit of soy sauce and vinegar is usually added. Mimiga is a pork dish consisting of thin slices of pork ear that is either steamed or boiled. It is seasoned with ponzu sauce (a citrus based sauce), peanut dressing or simply with salt. The dish has a very crunchy texture and a deep taste. Tofuyo is another dish using tofu. It is prepared by fermenting usual tofu by soaking it in malted rice, which takes several months. Red yeast is added for a nicer color. The dish is usually served in small portions due to its strong taste. Yagi Sashimi refers to raw goat meat, which is eaten in a similar way as regular seafood sashimi. 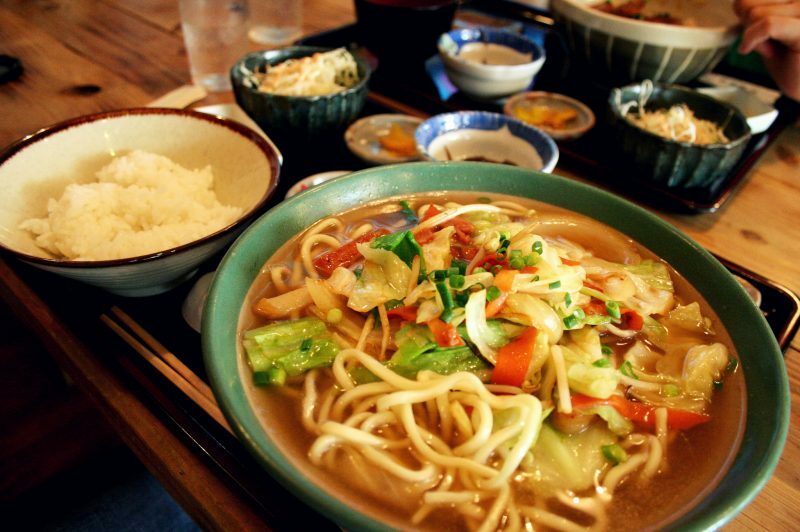 Although it does not sound very appetizing, it is quite a popular dish in Okinawa. The meat slices have a chewy texture and a strong taste. Chinsuko is a traditional sweet very popular in Okinawa. It looks like a biscuit and is made from lard and flour. Its taste is somewhat similar to shortbread. You will often see chinsuko being sold as a souvenir at shops in Okinawa.